I thought to record this post, and this blog, for myself and for anyone who shares this space. We see the power of the written word: of what it means to be able to write one’s thoughts in order to heal. I was reading the late novelist’s short story “Redemption,” based on the accidental death of his younger brother in a horrifying farming accident, and found its sentences beautifully crafted. John Gardner, at eleven, was driving a tractor when his brother fell under its towed cultipacker, a pair of giant rolling pins for mashing the clods in harrowed soil that weighed two tons. 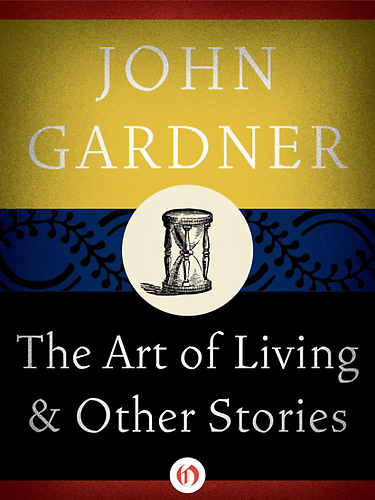 In the story, grief almost destroys the father, like Gardner’s father a dairyman, orator, and lay preacher; the surviving brother is tortured almost to madness by guilt.